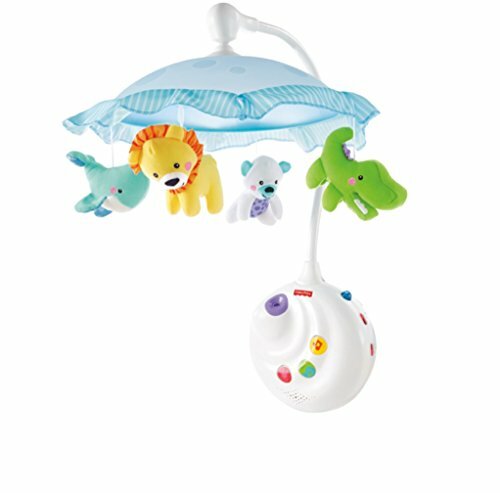 Noah’s story of faith and obedience has long been a popular theme to fill a baby’s space with inspiration. Now you can also fill a little one’s nights with the light of heavenly love emanating from Noah’s adorable ark. 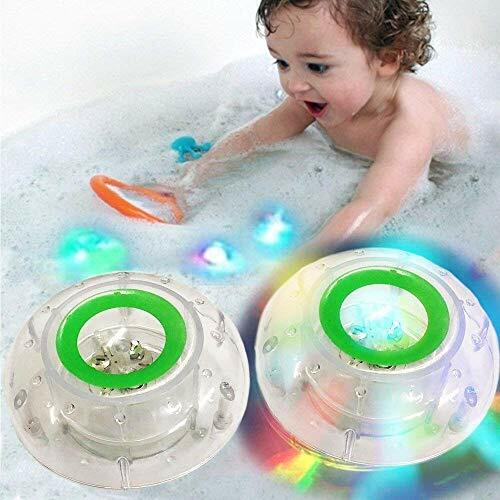 Utilizes LED lighting for a soft, long-lasting glow. A sweet accent for any child’s room to serve as a reminder of how much we are loved right from our first days. 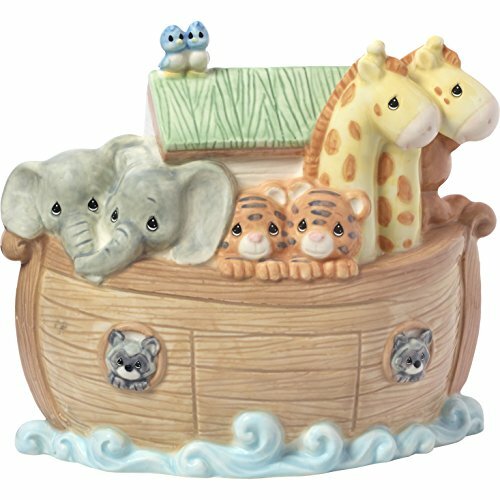 Mix and match with all our other Noah’s Ark nursery décor, #173431, 173432, and 173434. The perfect gift for any of baby boy’s or girl’s special occasions, from baby showers and first birthdays to baptisms and holidays. Expertly crafted in porcelain and carefully hand painted. Requires 2 AAA batteries, included. Approximately 5.5 inches high. 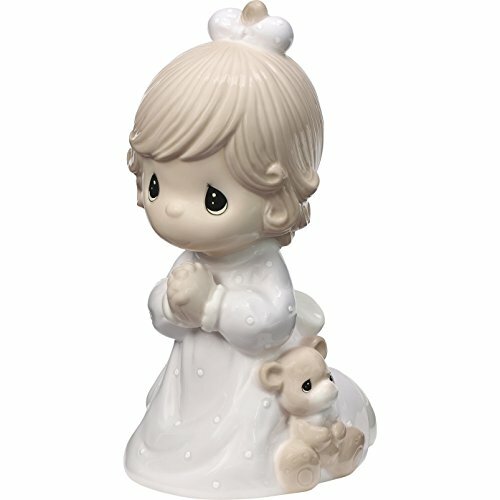 It’s easy to set the stage for sweet dreams with this adorable Precious Moments porcelain nightlight featuring a little girl saying her bedtime prayers with her snuggly teddy bear by her side. Includes 2 AAA batteries. 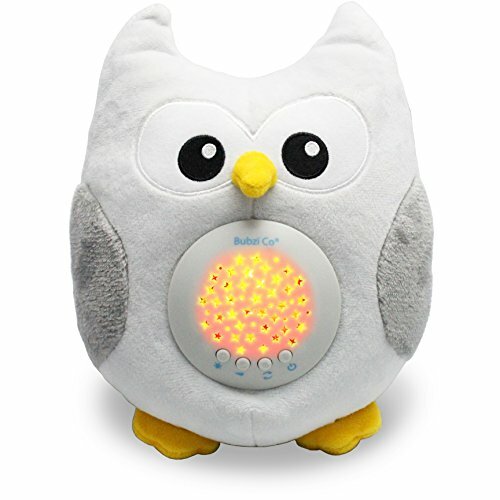 The perfect accent for any little girl’s bedroom; soft, LED light is sure to ease her nighttime fears while instilling a prayerful spirit. A heartwarming baby gift to welcome a newborn home, for baptisms, christenings, birthdays or for any of little one’s special occasions. 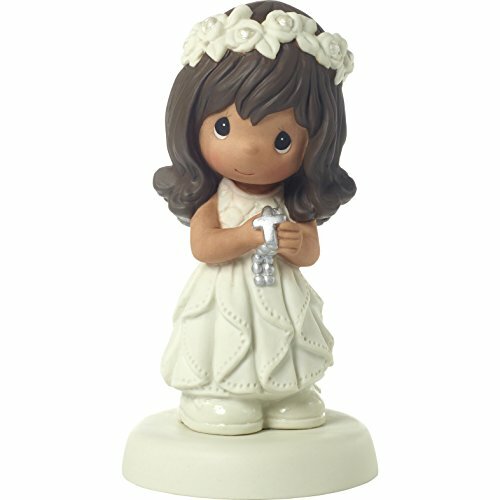 This Precious Moments porcelain nightlight is meticulously sculpted in glazed porcelain. Approximately 6 inches high. 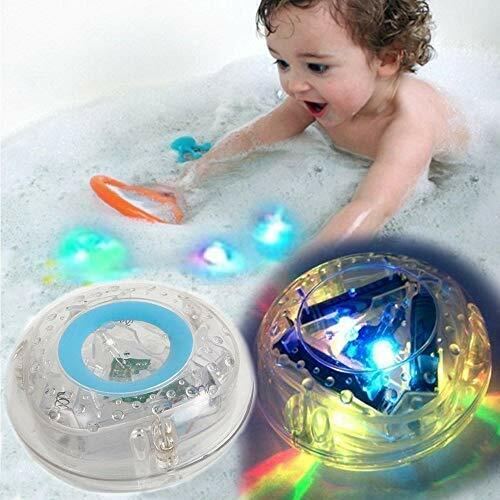 MorganProducts Light-up Toy Waterproof for Kids Durable Floating Safe for Baby with Instruction Boys and Girls Toddler Toys Children Prime Water Gift Toys Educational Boat Pool Fun. Adorned with a floral headband in her brunette hair this faithful young communicant proudly holds her rosary and smiles with appreciation for the blessing of her First Communion. Your favorite Communion girl will treasure this keepsake gift for years to come. Makes a truly thoughtful First Communion gift. Looks beautiful on a dresser top a side table or nestled within a collection. 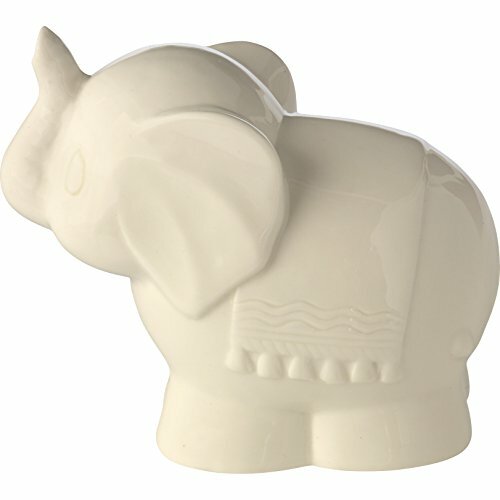 Meticulously sculpted in bisque porcelain and expertly hand painted. Approximately 5.25 inches high. Shopping Results for "Precious Gift Light"